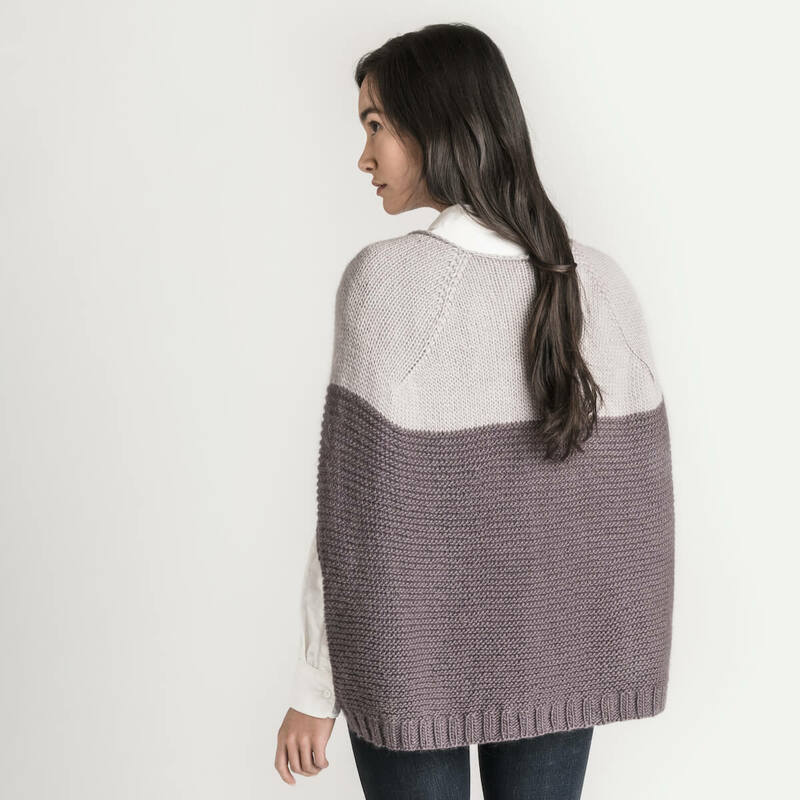 The Palisade Tank is a stunning piece that can be worn alone or as a layering piece. 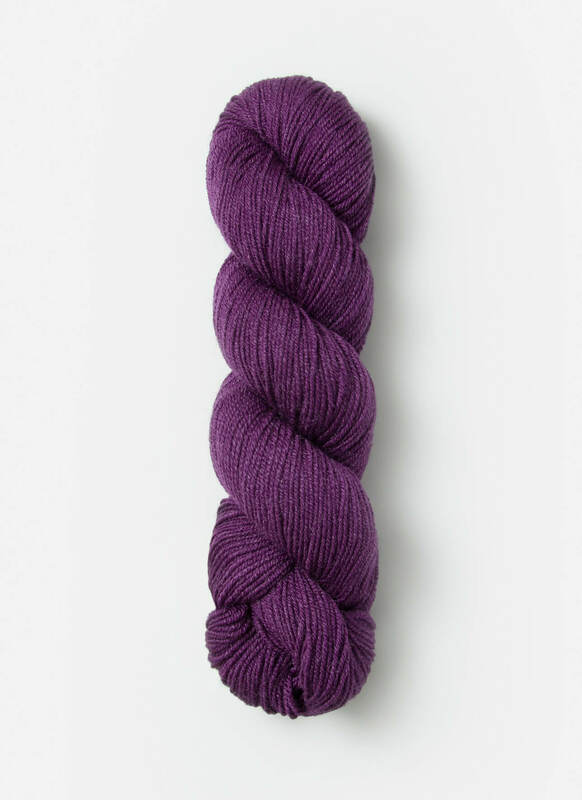 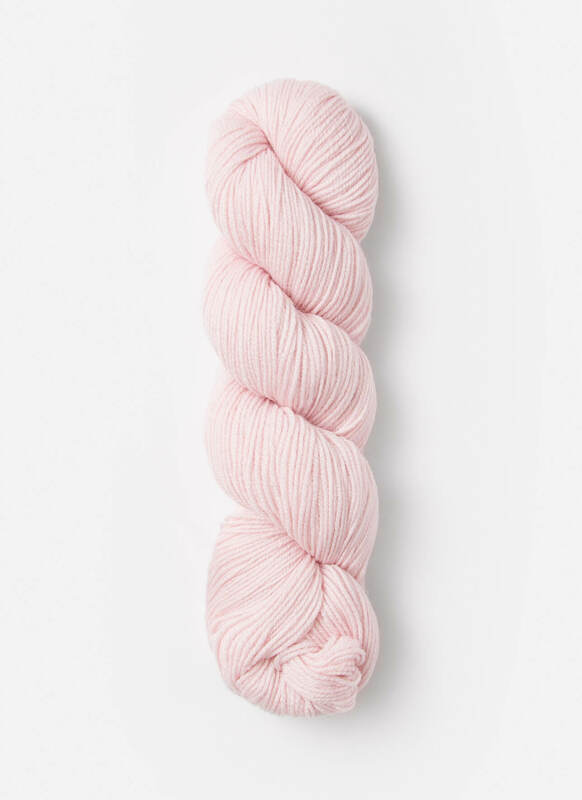 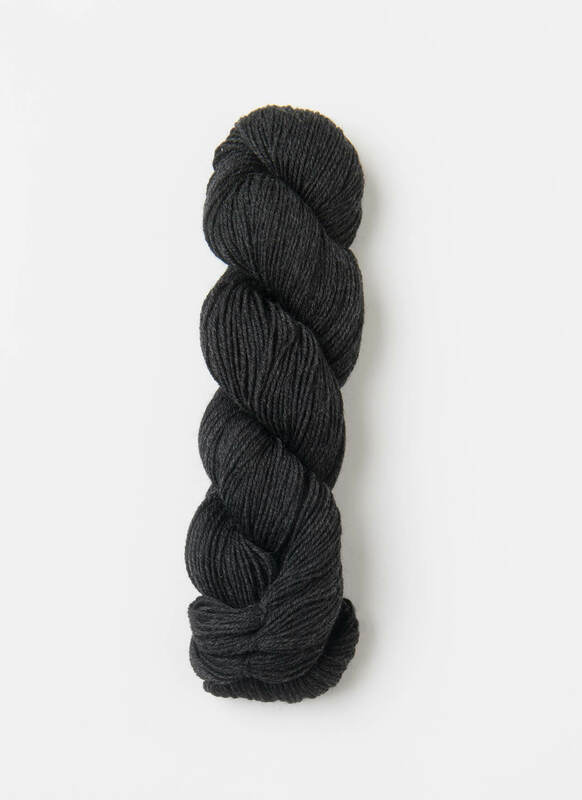 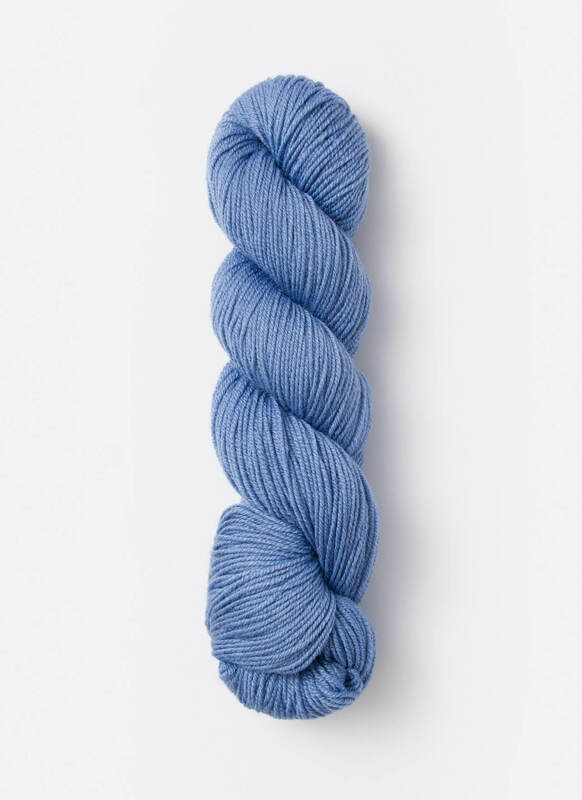 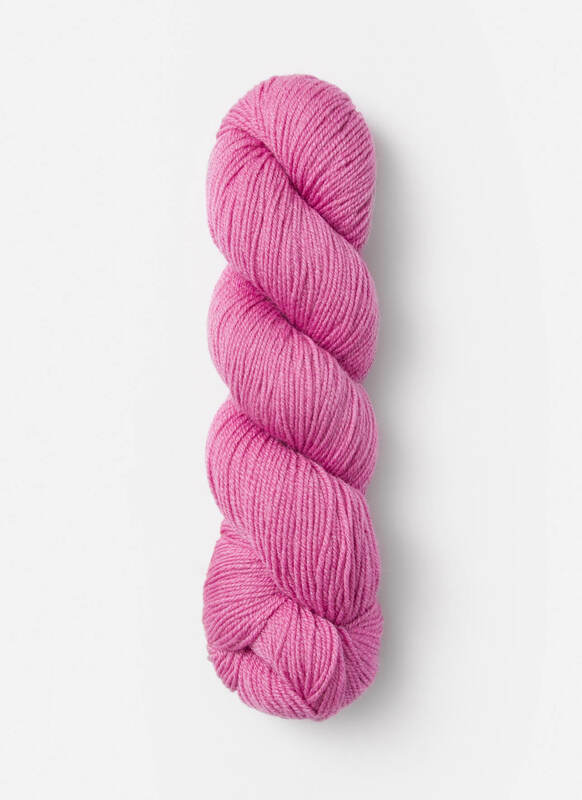 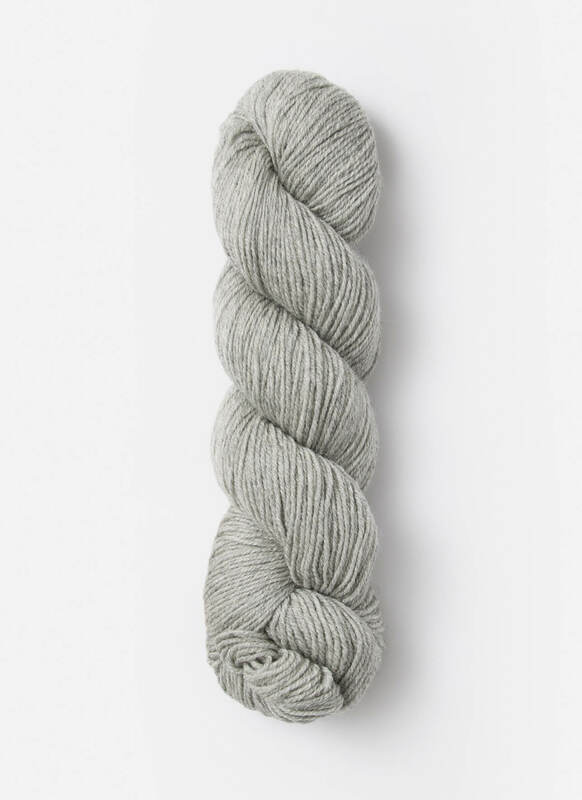 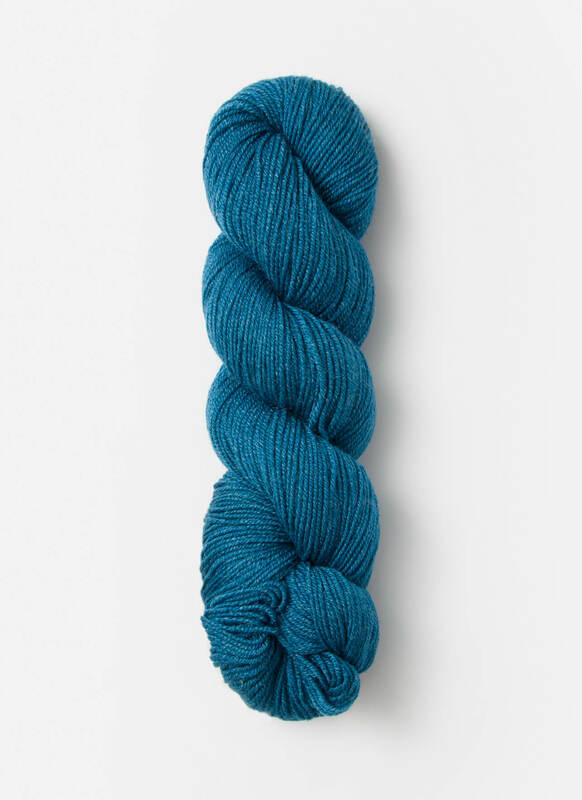 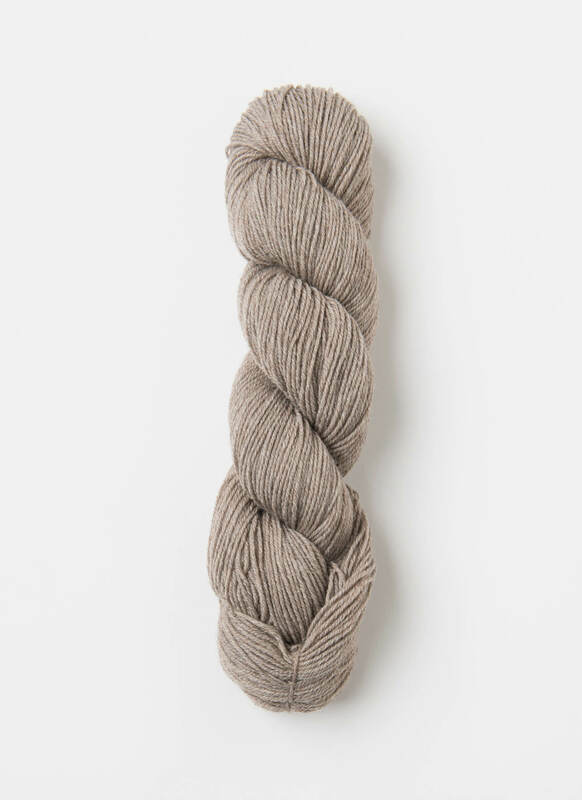 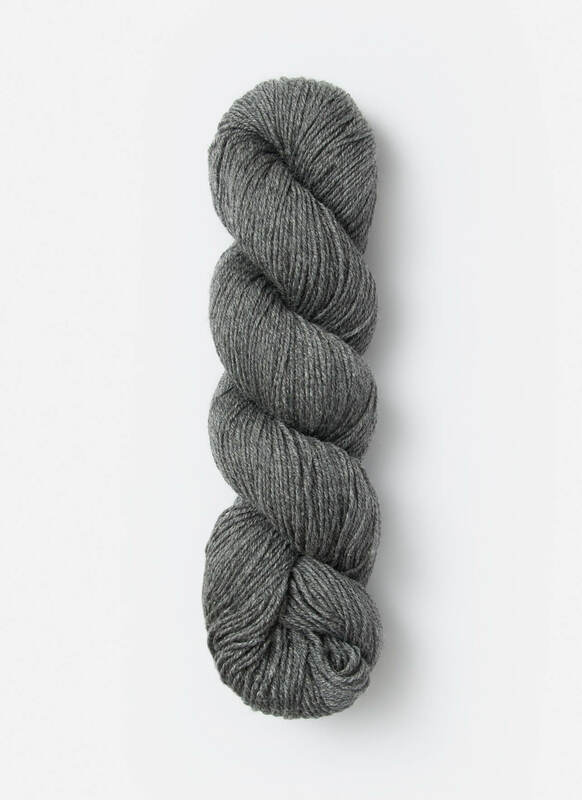 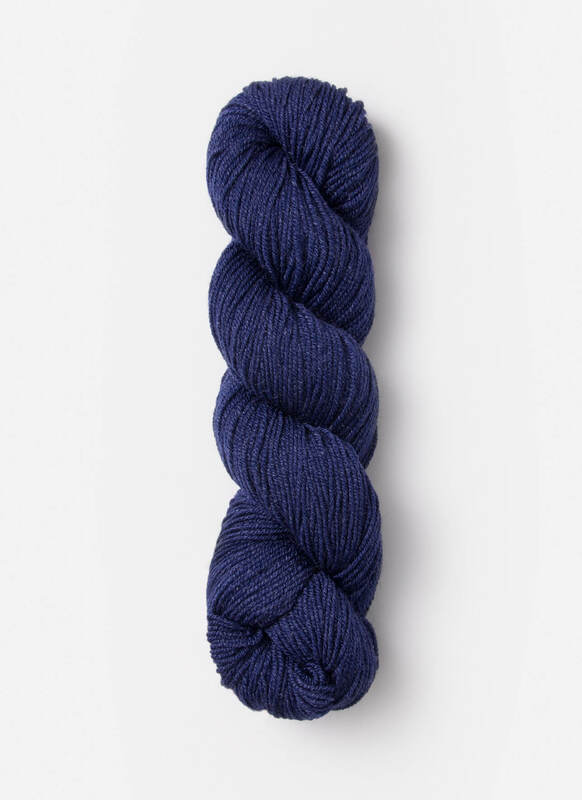 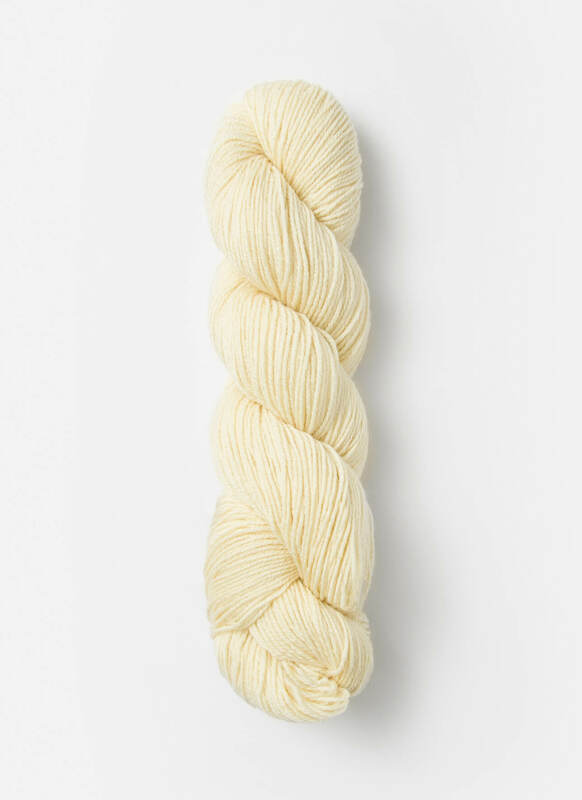 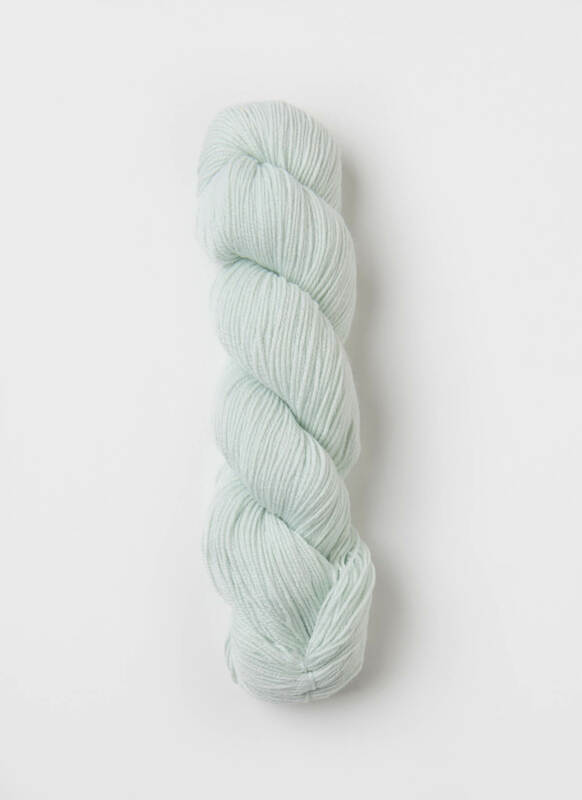 Knit in Fine, a blend of superwash wool and silk, it is light and delicate, yet machine washable. 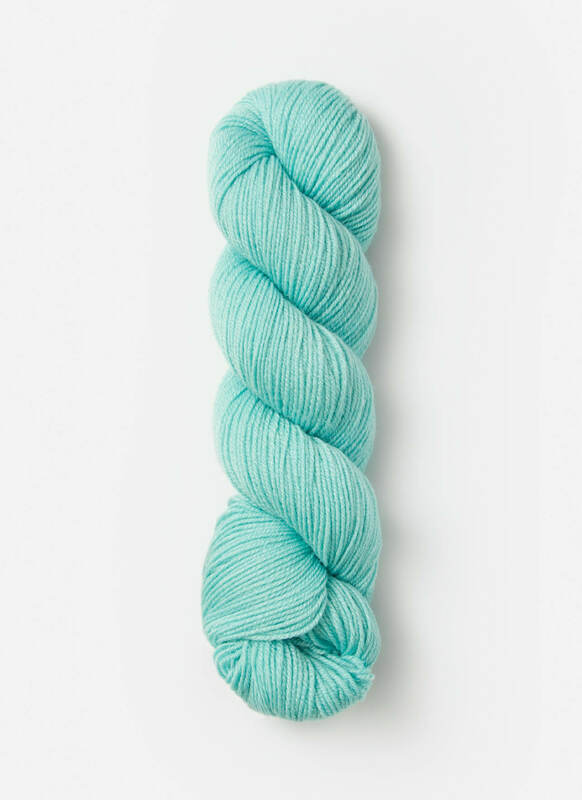 Available in twenty-three amazing colors, you may want to knit more than one.